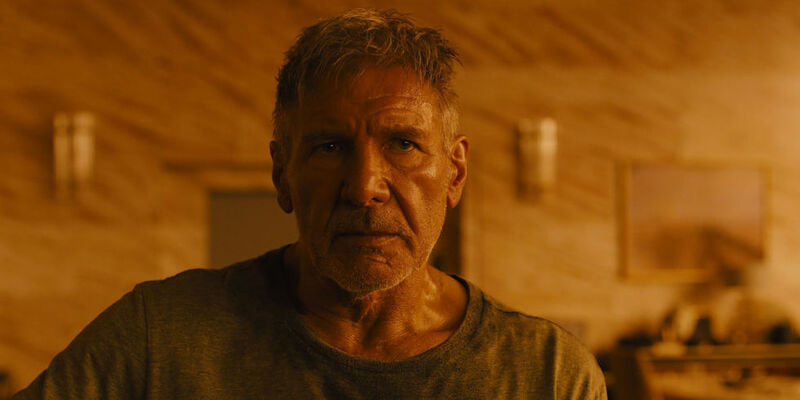 Blade Runner 2049 Cinematographer Warns Don’t Watch The Movie In 3D! I can count on one hand how many times I’ve walked out of a 3D movie and thought, “Wow! That was worth it!” It just doesn’t seem like it adds much to the movie experience, if anything, it feels like it detracts from it sometimes. And it looks like the cinematographer behind Blade Runner 2049 feels the same way. Roger Deakins replied to a few comments on his website about the topic, and he revealed the film was shot in 2D with a widescreen format. All the 3D elements were added later. So, basically, save your money and skip the 3D viewing. The studio probably didn’t appreciate that comment, though. 3D viewings bring in more money, so they probably want the cast & crew to promote the hell out of it. By the way, even though the film has been a hit with the critics, it did not perform well at the box office. It made just $31 million in its opening weekend, which has to be a bit disappointing because the budget was north of $150 million.